It’s not every day the word “legend” gets attached to a musician, yet that’s rightfully the case for Ernie Krivda. 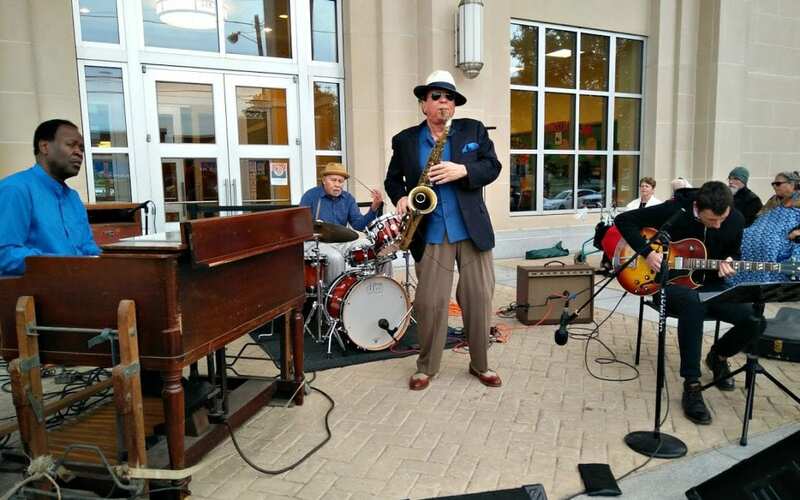 The legendary Cleveland tenor saxophonist performs in Downtown Lakewood this Friday, August 24, when the Ernie Krivda B3 Quartet brings its trademark jazz sound to LakewoodAlive’s Front Porch Concert Series. Legendary saxophonist Ernie Krivda takes the stage this Friday, August 24. Week 10 of the series is presented by The Exchange and features Ernie Krivda along with fellow members of his B3 Quartet comprised of organist Dave Thomas, guitarist Brent Hamker and drummer Renell Gonsalves. 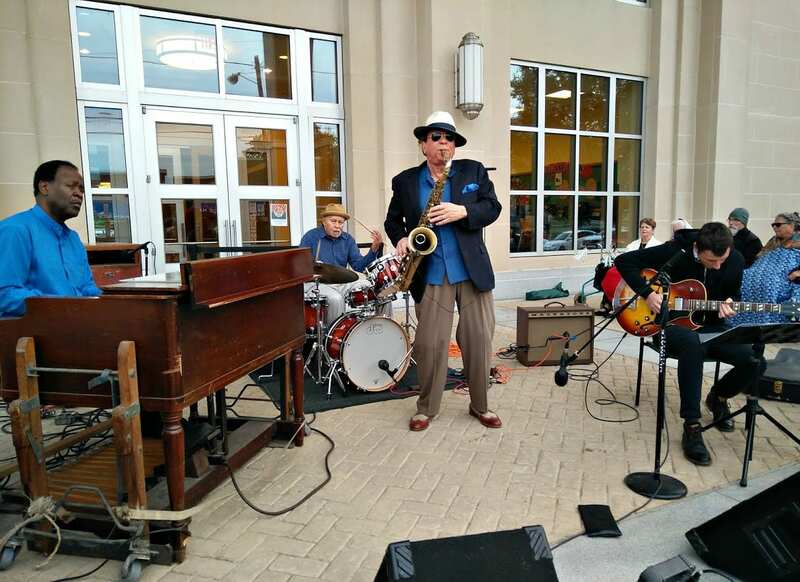 The talented foursome will delight the Downtown Lakewood audience with a diverse selection of jazz music. 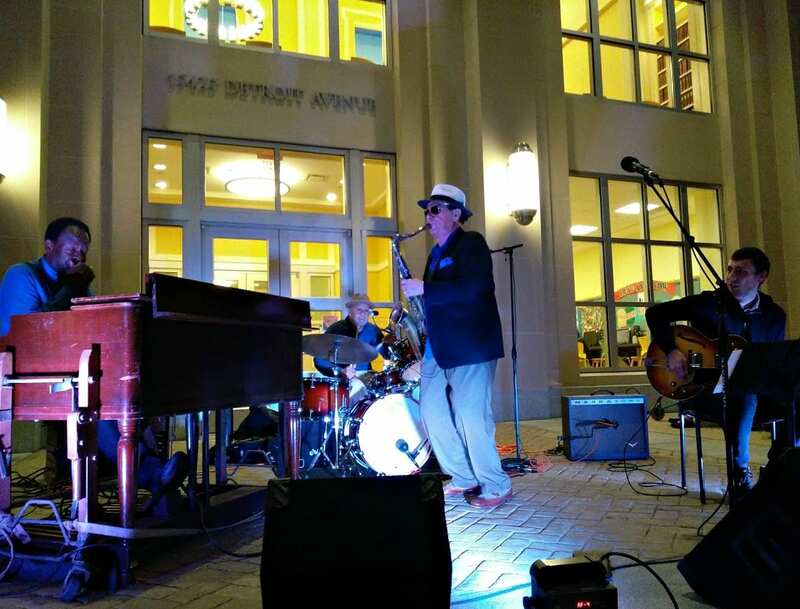 Ernie Krivda has been a staple of the Cleveland jazz music scene for more than five decades.